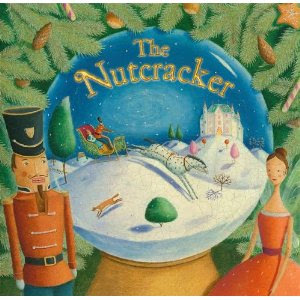 I'm loving that The Nutcracker was in the first grade adopted curriculum this week and that we not only read several versions, but we also listened to the lovely music while completing Nutcracker related activities! I'm loving that I just-so-happened upon the newest Fancy Nancy book while shopping at Target! I of course picked it up right away. 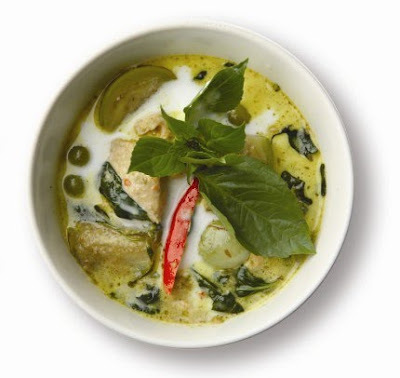 I'm loving that my hubby brought home Thai take-out tonight. 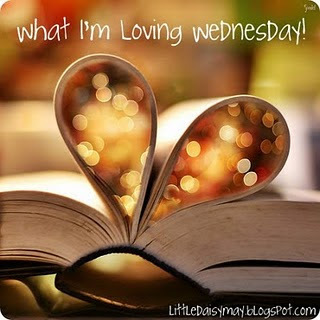 Wednesdays are my late night with tutoring so it was so nice to come home to food! Finally, I'm loving that there are only two more days of school until Christmas Break! Yipee! 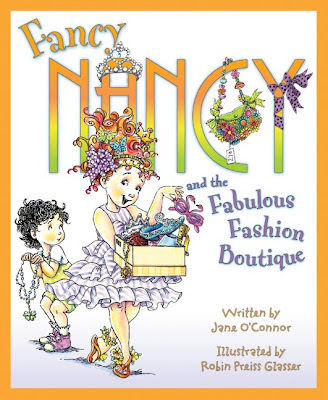 I just love Fancy Nancy books...SO cute!